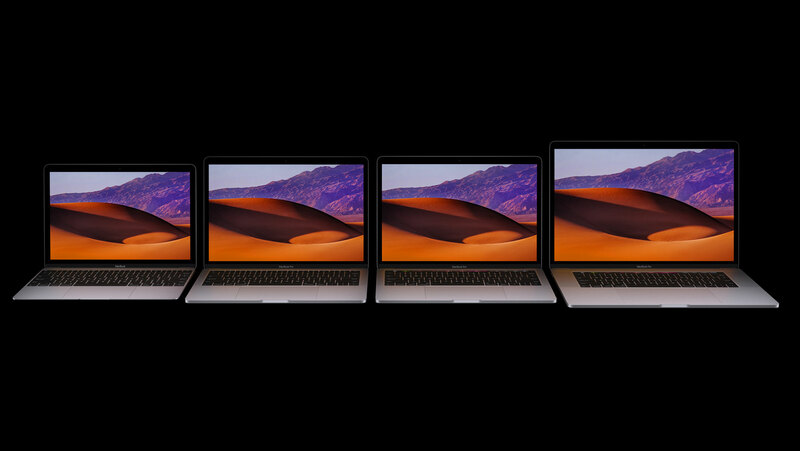 Apple has announced updates to the MacBook and MacBook Pro notebook range with new faster processors and faster SSDs to the MacBook – while at the same time releasing a new more affordable 13-inch MacBook Pro model, all available to purchase today for shipping throughout New Zealand. The 12-inch MacBook, Apple’s thinnest, lightest, and most portable Mac notebook computer has been updated with faster processors called Kaby Lake. These processors offer speeds of up to 1.3 GHz Core i7 with Turbo Boost up to 3.6 GHz, making the MacBook faster with everyday tasks. Also updated is the SSD storage drives, which are now 50% faster, and support up to twice as much memory. Last year Apple released a revolutionary new MacBook Pro line-up with models featuring a new Touch Bar with TouchID. 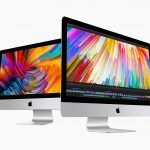 Today, Apple has updated the MacBook Pro range with internal upgrades in the form of processors and graphics, while also making it more affordable with a new 13-inch model. 13-inch MacBook Pro models feature Kaby Lake processors up to 3.5 GHz Core i7 with Turbo Boost up to 4.0 GHz and up to 3.1 GHz Core i7 with Turbo Boost up to 4.1 GHz for the 15-inch models. The 15-inch MacBook Pro also comes with better and more powerful discrete graphics with more video memory. 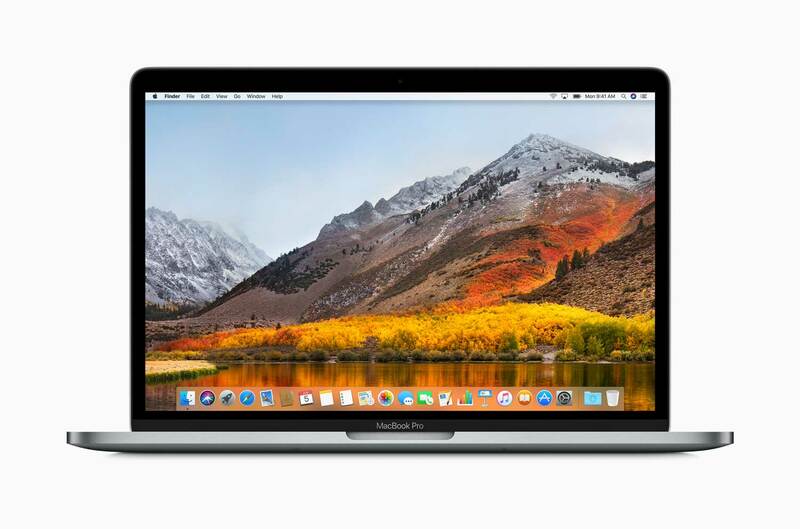 All new MacBook and MacBook Pro models are available for purchase immediately from Apple online New Zealand, with free delivery and 14-day free returns. Special configured made-to-order models and a range of accessories are also available from Apple online. 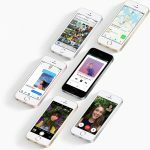 Apple is also offering University Students and Teachers discounted pricing with their Educational Pricing Offer.